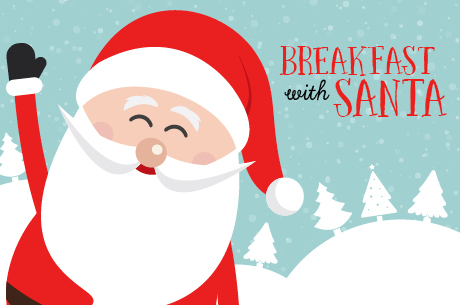 Join us for our annual festive buffet style pancake breakfast with themed arts and crafts, family entertainment, photo booth, and a visit from Santa. Space is limited and registration must be done in advance, in-person, or by phone. Children must be accompanied by an adult. For more information visit www.falsecreekcc.ca.